Vayuz is a leading Laravel Development Company based in Noida, India providing custom laravel application development services at affordable rate. 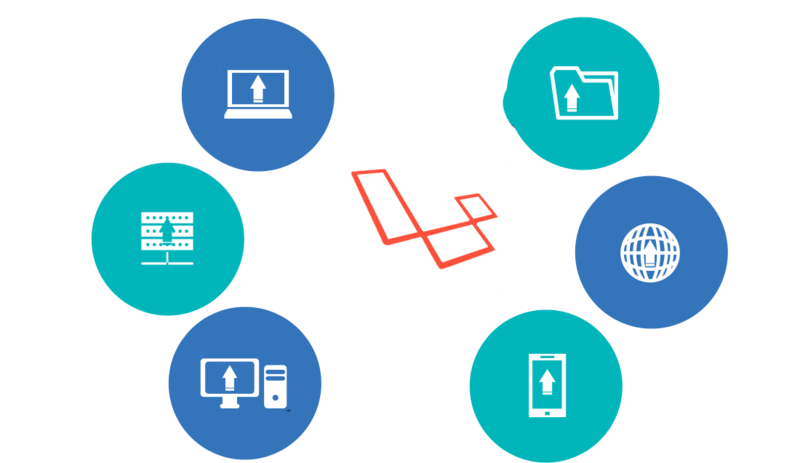 Laravel is one of the most popular undertakings of the PHP framework. Laravel framework has an amazing, faster, hassle-free routing, powerful queue library and simple authentication that gives an elegant way for PHP maintenance. It has everything that a developer needs to build a complicated platform in the most secure, scalable and fastest possible time. 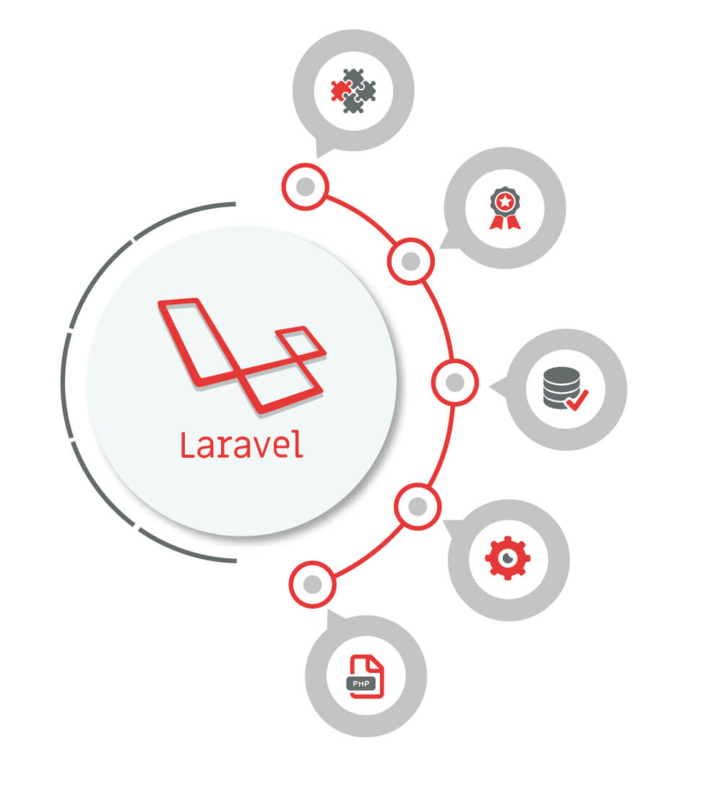 Laravel speeds up the development process provide very secure authentication tools, enables dynamic use all around and its extension ability using multiple modules or ‘bundles’ have made it much in demand. Laravel has its own lightweight template engine called “Blade”, it has elegant syntax that facilitates tasks you frequently need to do, such as authentication, sessions, queuing, caching and restful routing. It comes with built-in tools for security which makes your website development more future proofed and reliable. Laravel also includes a local development environment called Homestead that is packaged as a Vagrant box. Laravel delivers PHP class automated loading in the Laravel PHP framework doing away with the need for inclusion paths and manual maintenance. It is built specifically for server-side programming. With Laravel, interactive and innovative websites can be built, if you are looking for an exceptional quality website, Laravel is one of the best options. Optimize the benefits associated with a Laravel PHP framework with top-of-the-line application development solutions from VAYUZ Technologies!